Subscribe to get the effective projects solutions now! Luoyang Metis Mechanical Equipment Co., Ltd. is a professional self-drilling manufacturer, which adopts the advanced production equipment and strictly quality control system, to ensure that we can provide customers low-cost, and high quality construction materials. 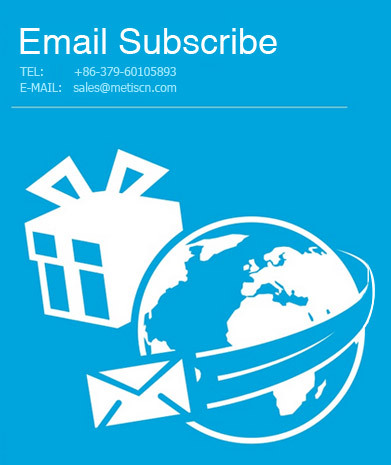 You will get a lot of information from our subscription on about 15th of every month absolutely FREE!